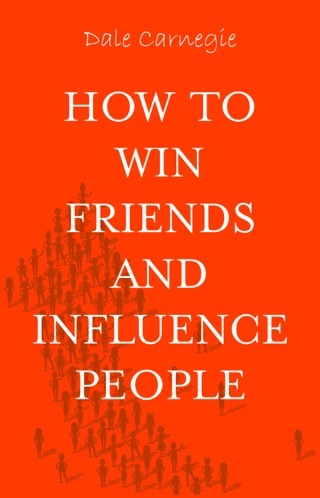 The book 'How to win Friends & Influence People' presents a lot on personality development thus making you an extraordinary person. 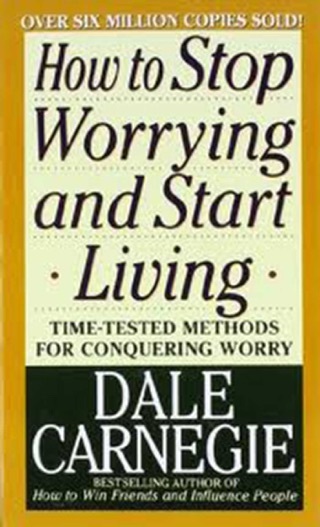 The book provides fundamental techniques in handling people and big secret of dealing with people. 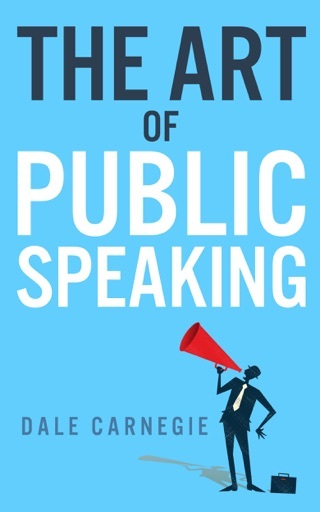 By reading this book you get one of the best things that 'An increased tendency to think always in terms of other people's point of view, and see things from their angle', may easily prove to be one of the building blocks of your career. 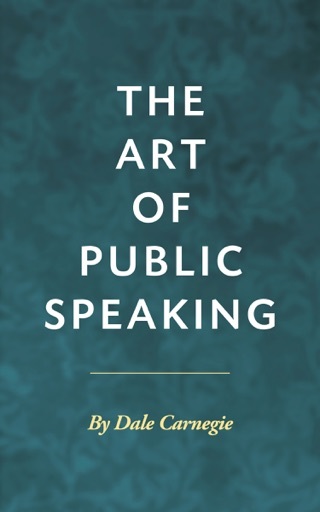 The book suggests you very simple ways to make a good first impression like 'the value of a smile', and how to become a good conversationalist. 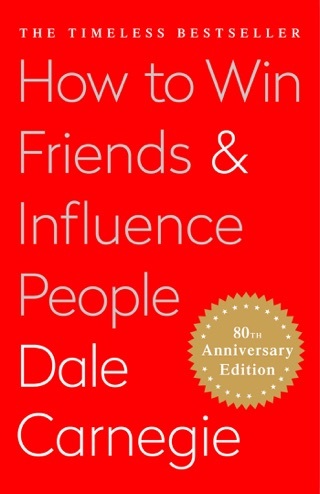 This self-help book provides very simple ways to make people like you and how to win them to your way of thinking, and suggest how to begin in friendly way. The book mentions the secret of Socrates, which in turn sets the psychological process of the listeners moving in the affirmative direction. The book helps in developing the Leadership Qualities too. A detailed study with various practical examples, incidences are mentioned herewith so that each concept becomes clear and easy to understand. 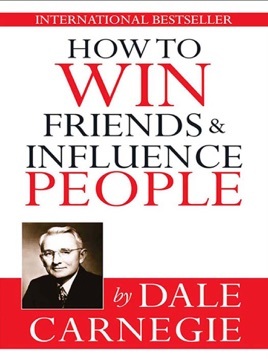 In addition, DALE CARNEGIE hired a trained researcher to spend one and half years in various libraries reading everything he had missed, searching through countless biographies, over hundreds of magazine articles, trying to ascertain how the great leaders had dealt with people. This will sharply increase your skill in human relationship. The language of the book is lucid and simple. A must-read book for everyone. 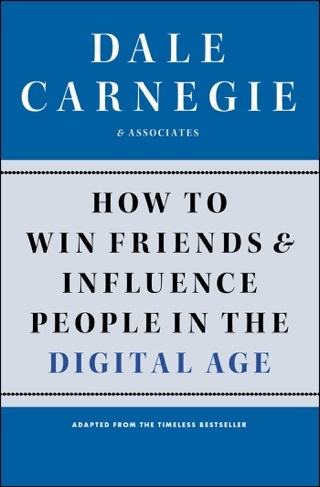 This classic deserves 5 stars, but this ebook edition has a distracting number of typographical errors. Had minor grammatical mistakes, but well-worth the cost. Many of these ideas have been re-hashed since the book was written but they so stand the test of time. If you want to truly motivate people this is a good starting point. Some of the examples feel dated now and he is a superfluous when it comes to providing real life example but those being the book’s only faults. I tend to be a very direct leader who can forget not everyone operates that way. This has helped me be more mindful of how to motivate people overall and in a positive manner specifically.